Bitcoin values declined more than 50 percent after BTC China announced it can no longer accept new yuan deposits. Bitcoin took a fairly big hit yesterday. The electronic, person-to-person payment method lost more than half of its value over the course of a single night after BTC China, China's biggest Bitcoin exchange, revealed that it will henceforth be unable to accept new yuan deposits. Bobby Lee, the chief executive of BTC China, blames government regulation for this change. Earlier this month the People's Bank of China, which manages much of the country's financial policies, barred other financial institutions from trading in Bitcoins, saying that the currency has no "real meaning" and lacks legal protection. Yesterday, in turn, it expanded this ban to include payment companies like YeePay, which has been a principle cog in the Bitcoin exchange system in the country. As a result, while Bitcoins are still technically legal in China, the absence of payment companies like YeePay will make it prohibitively difficult for many Chinese citizens to buy more Bitcoins. This fast shifting of the tides has led to a steep and swift decline in the value of Bitcoins around the world. 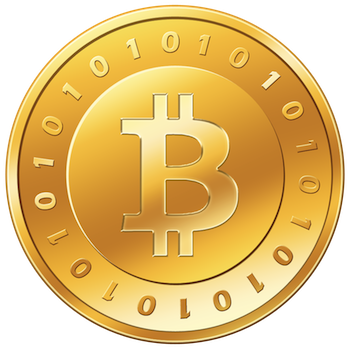 Previously, Bitcoins had risen to a peak of Â£741.70, roughly $1213.42. Following the events in China this has dropped to Â£266.02, or $435.21. While this obviously hasn't destroyed the currency, it's nonetheless a substantial blow to its continued expansion.